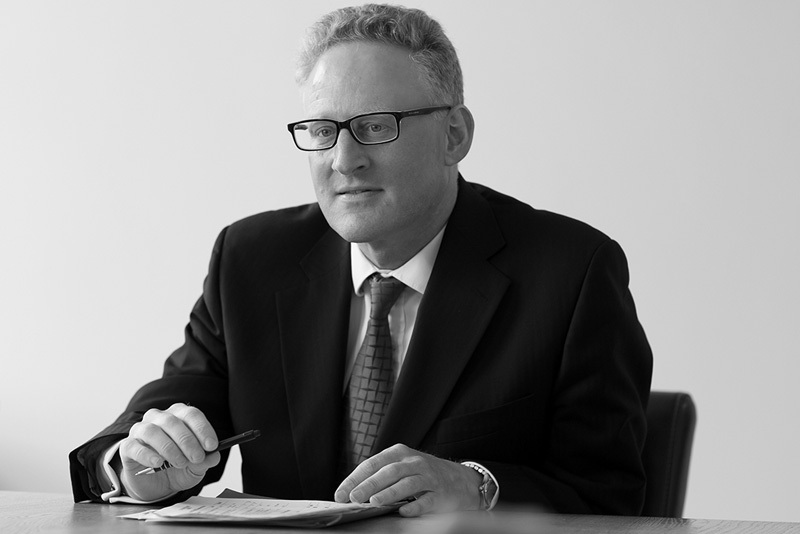 Rupert is a commercial litigator undertaking work in all the practice areas of the firm. Qualifying in 1992, Rupert was made a partner in a top-25 UK firm in 1998. He is founder and managing director of Croft Solicitors. Rupert has represented clients in all levels of the courts, including the Supreme Court and the European Court of Justice. In 2001, he represented clients in the ECJ establishing the right to recover damages in the EU for infringement of competition law. More recently, he successfully represented British expats in the Supreme Court to ensure that the procedure for the UK’s withdrawal from the EU is triggered lawfully under Article 50. Rupert is particularly recognised for handling complex High Court litigation. The Legal 500 and Chambers legal directories both place Rupert in their top tier of recommended litigators. He has been described in those directories over recent years as “an exceptional and heavyweight litigator”, “everything a client could want in a solicitor” and, most recently, “one of the top litigation solicitors in the UK”. Rupert is cited as an expert in EU and Competition law in the Legal Business Report and has been short-listed as Competition Lawyer of the Year by Legal Business. He has spoken at IBC conferences on property law and contributed on litigation and competition issues to BBC radio and Legal Network TV. Rupert is a member of the Law Society’s Dispute Resolution Section and is an accredited mediator.